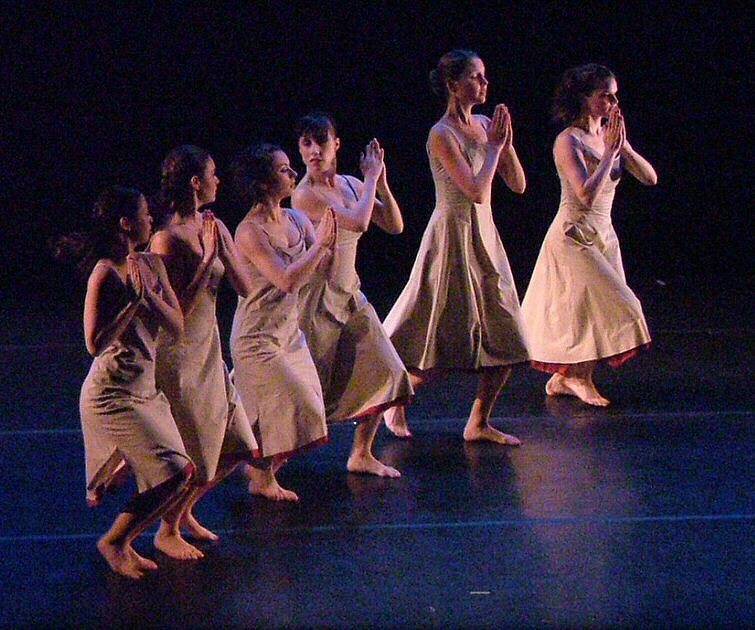 Dance as Ever was a Manhattan-based ballet company performing the works of its artistic director, Leigh Witchel. 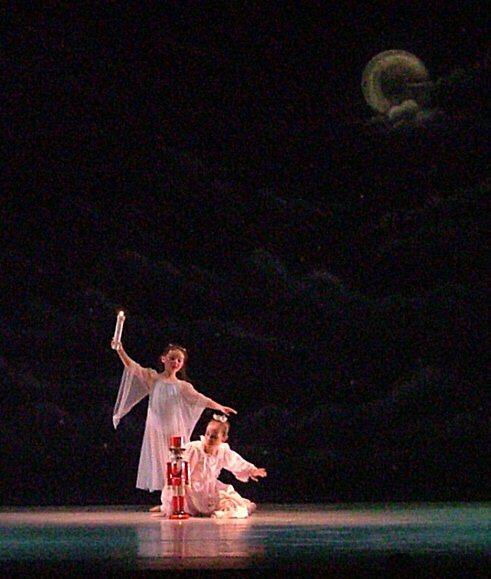 A Shropshire Lad was choreographed on New York City Ballet principal dancer Peter Boal. 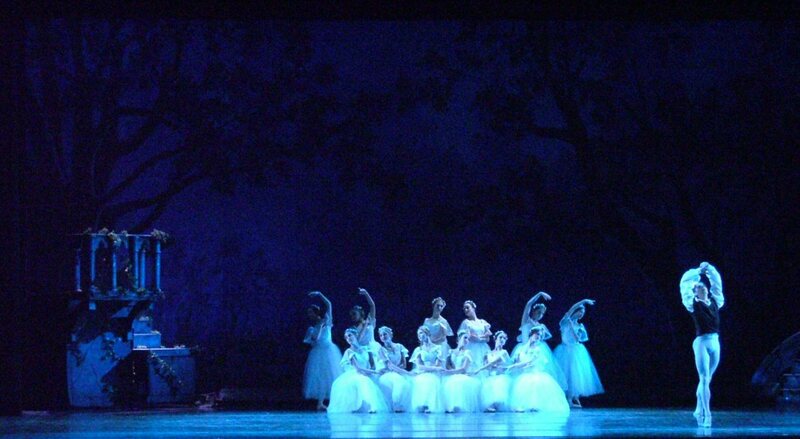 The six sections of the ballet are set in a wide range of seasons and times of day. 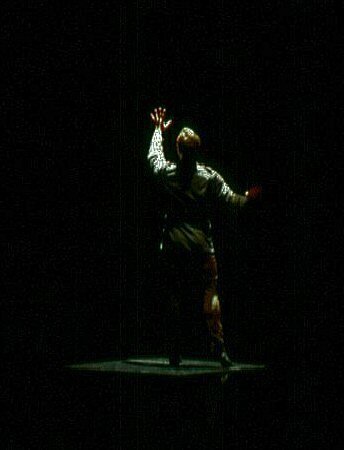 During the final section the lighting, in the form of leaf projections on the stage floor, was used to progressively limit the amount of space available to the dancer until, by the end, when his character is speaking from the grave, he was confined to a small, rectangular, coffin-like space. 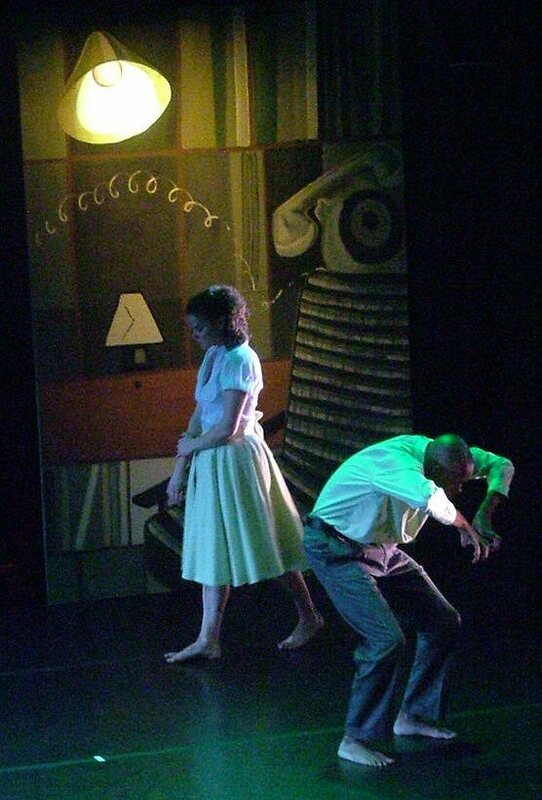 While the lighting designer's primary source of inspiration was the choreography (and the dancer's interpretation), several of the poems' images (especially Housman's references to color) were echoed in the lighting. 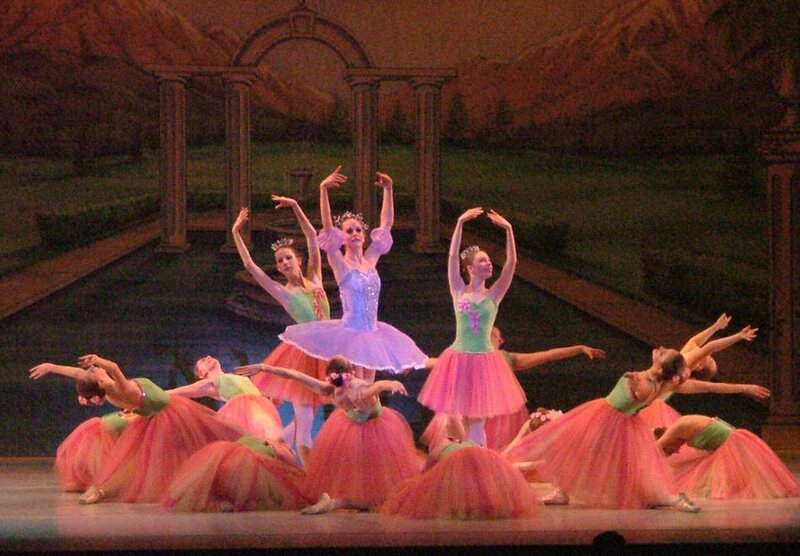 The ballet, with Peter Boal (principal dancer with New York City Ballet), was part of a mixed repertory concert featuring three other premieres. The lighting was done within the theater house plot with specials and additional side light added and was hung and focused in 15 work-hours. The budget for equipment rentals and expendable supplies was $2000. The production was hung and focused on Tuesday. Cuing and spacing were done on Wednesday afternoon, with a dress rehearsal that evening. The concert opened on Thursday and ran through Sunday. 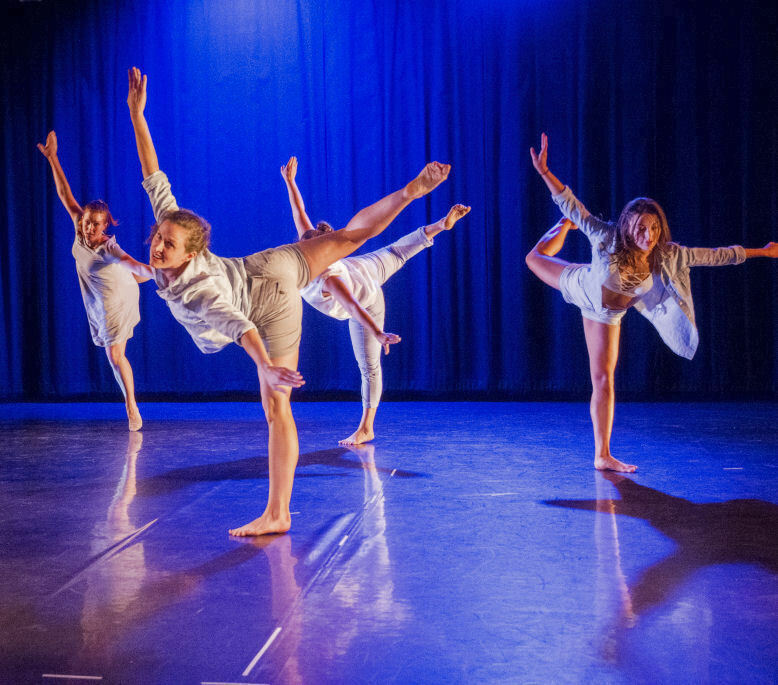 Also on the program were Summer Dance, Quodlibet, and Elevator. And oh, &apos;tis true, &apos;tis true. And love it and be lost like me. Perish? gaze not in my eyes. And never looked away again. A jonquil, not a Grecian lad. Why should men make haste to die? Spins the heavy world around. And there with the rest are the lads that will never be old. And few that will carry their looks or their truth to the grave. The lads that will die in their glory and never be old. The land you used to plough. Stands up to keep the goal. Your girl is well contented. Be still, my lad, and sleep. 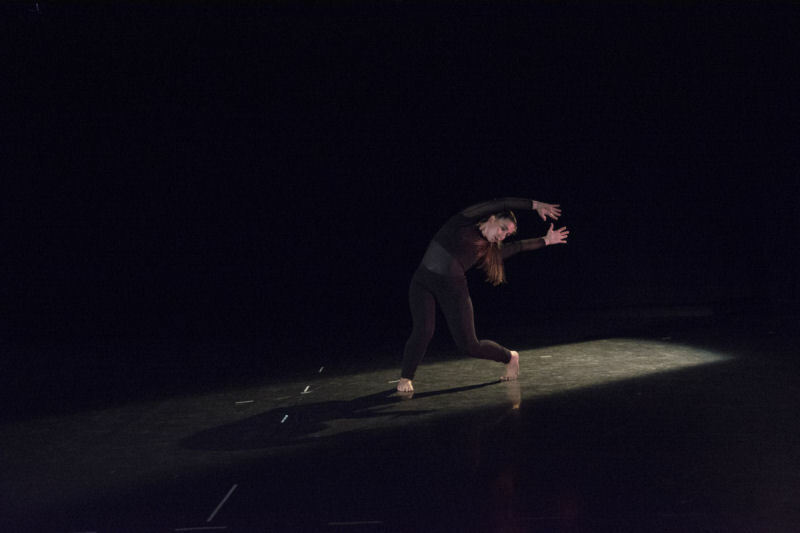 "It was an extraordinarily moving piece, especially the elegiac last song. . .where the effective lighting (by Jeffrey E. Salzberg) seemed both to box the dancer in and to elevate him above all human suffering." (George Butterworth's) song cycle Six Songs from "A Shropshire Lad" takes its lyrics from the poems by A. E. Housman. . . the implicit themes of war and the arbitrariness of those who return and those who do not referred to the Boer War, but gained painful new irony from World War I. Butterworth. . .was killed by a sniper's bullet in 1916. . . . Some photographs of A Shropshire Lad were taken by Cynthia Thompson. To Turn Again was the result of a collaboration beginning in 1992 between choreographer Susan Douglas Roberts and composer Blaise Ferrandino, with lighting designer Jeffrey E. Salzberg joining the team in 1993. 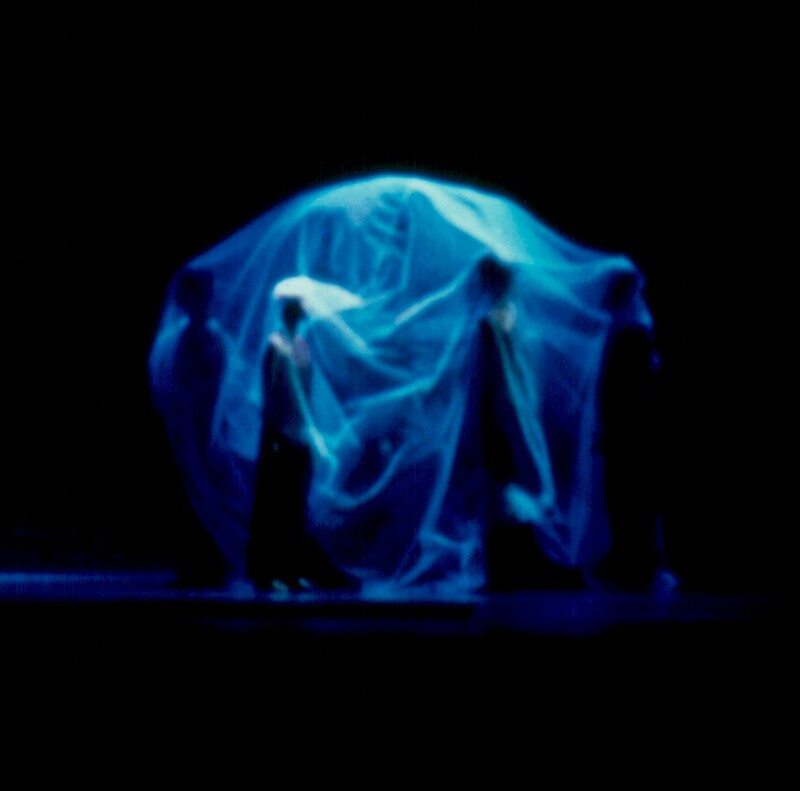 Based on T. S. Eliot's 6-part poem Ash Wednesday, the work used unconventional staging to address universal themes of religion, death, and resurrection. To accommodate the unusual staging requirements of To Turn Again, the stage of Ed Landreth Auditorium was extended and several rows of seats were removed to create a dancing area in front of and below the stage. Special lighting positions were erected in order to properly light these areas. 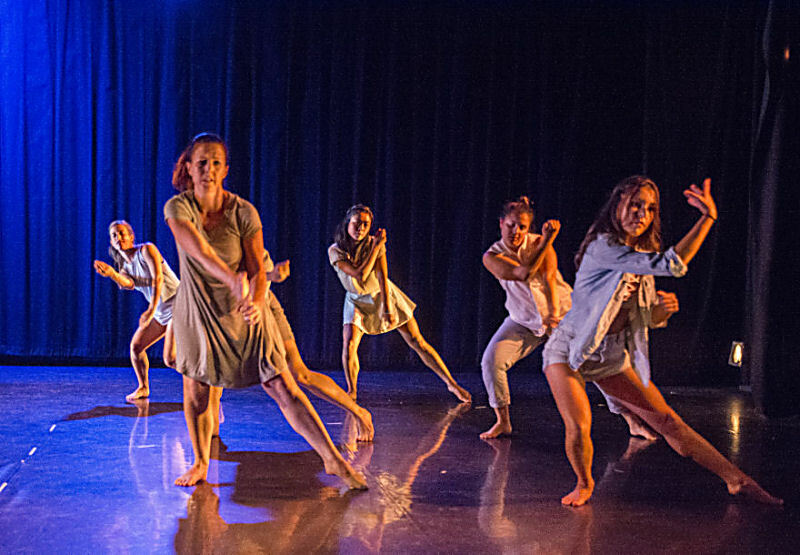 Contemporary Dance/Fort Worth (CD/FW) was formed in 1990 with the mission of establishing Modern Dance in the Fort Worth and Tarrant County area. 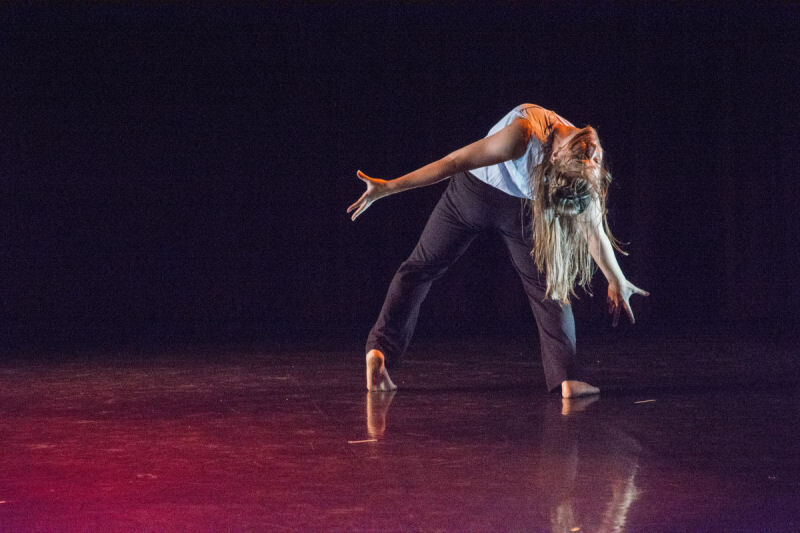 The professional modern dance company continues the tradition of bringing to the community works by choreographers recognized on local, regional, and national levels. 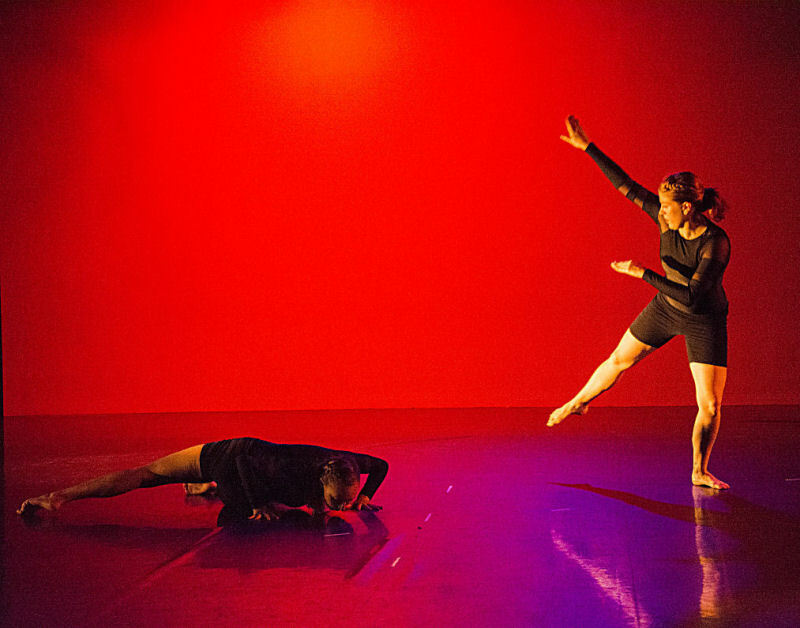 To Turn Again was a full-evening modern dance work with live musicians. 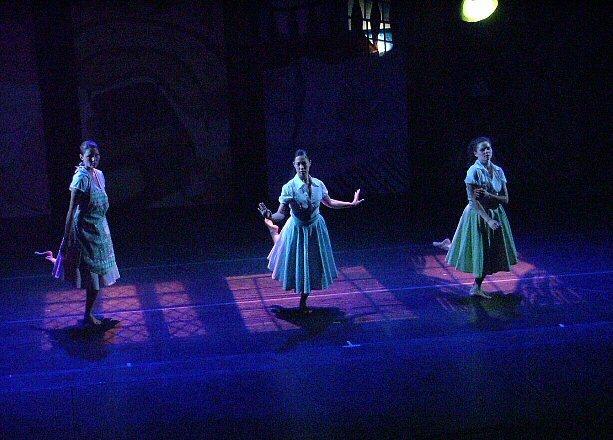 The production was hung and focused in approximately 32 work-hours using a mixture of student and professional stagehands. Cuing was done "blind" and refined during runs-through. Most gel was pulled from company stock; the budget for additional color and other expendable items was $250. An abbreviated version of To Turn Again was taken on tour in February of 1998. 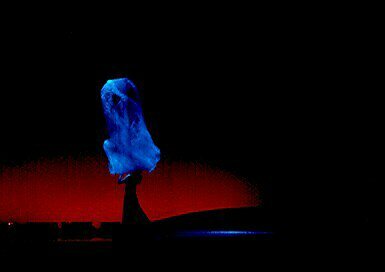 "...exceedingly clever staging and design... a devastating blend of image and sound. . . ."
Aubade is the French word for "morning song". In this new solo, New York City Ballet principal dancer Charles Askegard danced the part of a suitor romancing his beloved in a quiet courtyard at dawn. Lighting was used to indicate the presence of an unseen balcony down stage right. Aubade, with Charles Askegard (principal dancer with New York City Ballet), was part of a mixed repertory concert featuring two other premieres and one revival. The lighting was done within the theater house plot with specials and additional side light added and was hung and focused in 15 work-hours. The budget for equipment rentals and expendable supplies was $2000. "Never did the low, wide stage of this theatre look better. 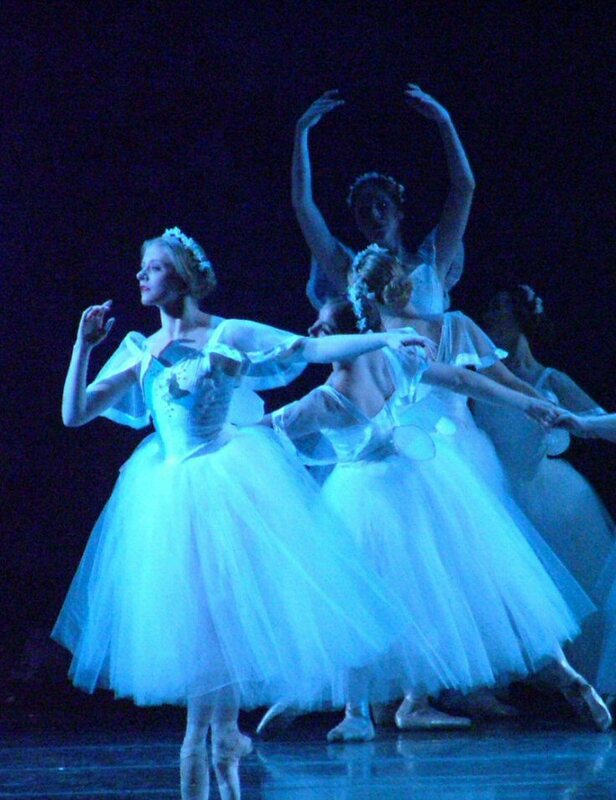 . . the setting, lighting, and costumes would make any big ballet company proud." Still photographs of Scherzo Fantastique and Armature are © 1999 Nan Melville. 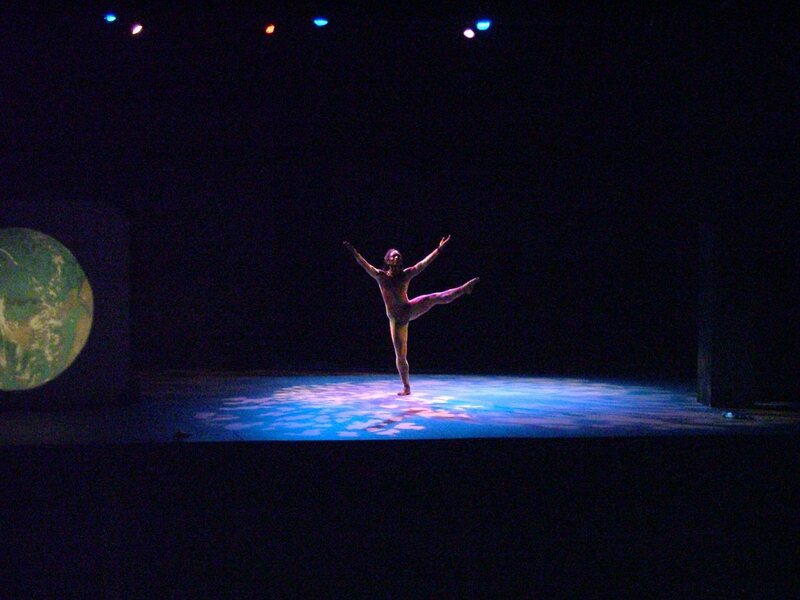 Additional photograph of Scherzo Fantastique taken from video. a diagonal band of light. Her dark costume seemed to match the dark outside of that band. 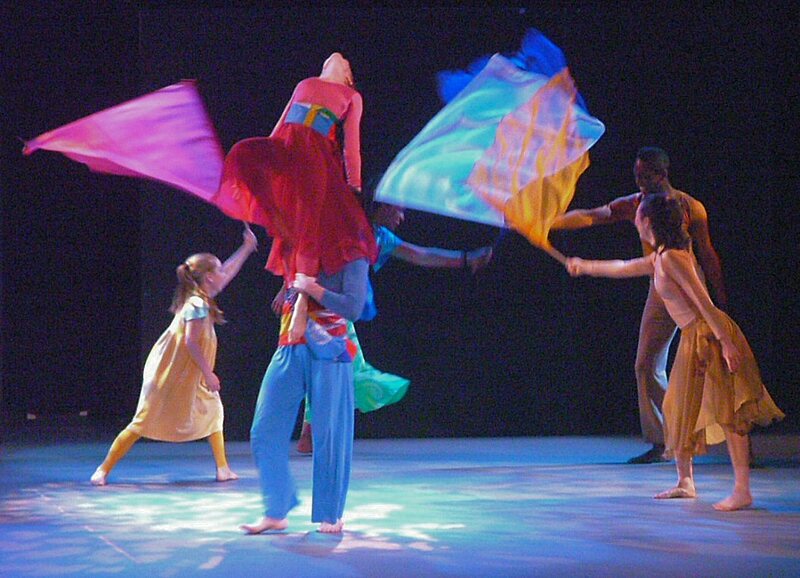 Visually, the effect was spellbinding"
"Paradise Lost is a diverse collective of Boston artists that create dance theater from a process of collaboration and improvisation. 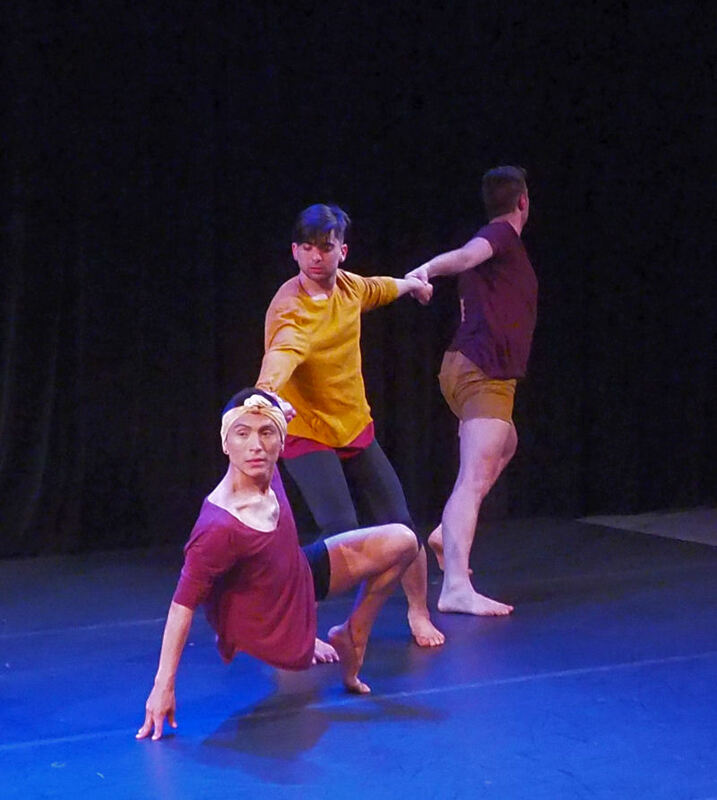 [Their] unique choreographic style fuses acting and dance technique, and values honesty above all else." Please see additional photographs on Facebook at Lighting Design by Jeffrey E. Salzberg. 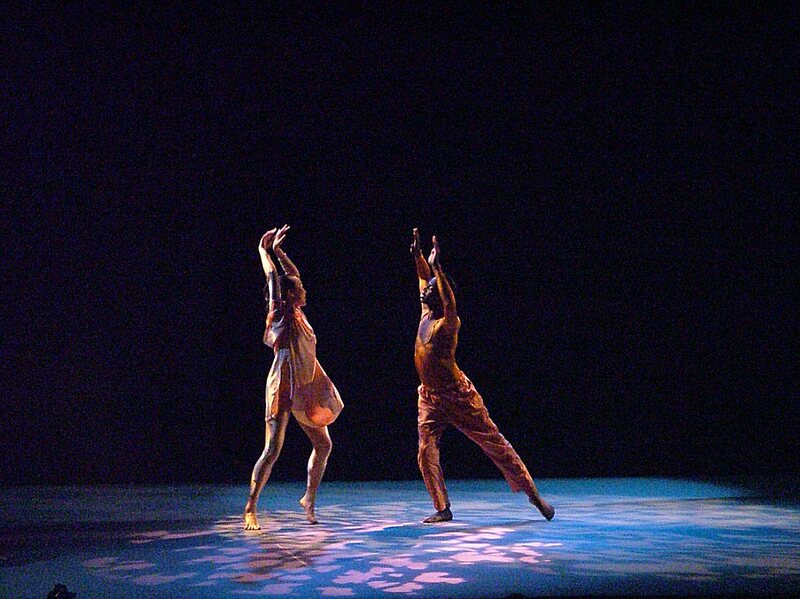 Choreographies are the properties of the individual choreographers. Set, property, projection, and costume designs are the properties of their respective designers or of the producers. Except where specifically stated differently, all other contents of this site were written or otherwise created by and are © 1997-2019 by Jeffrey E. Salzberg.